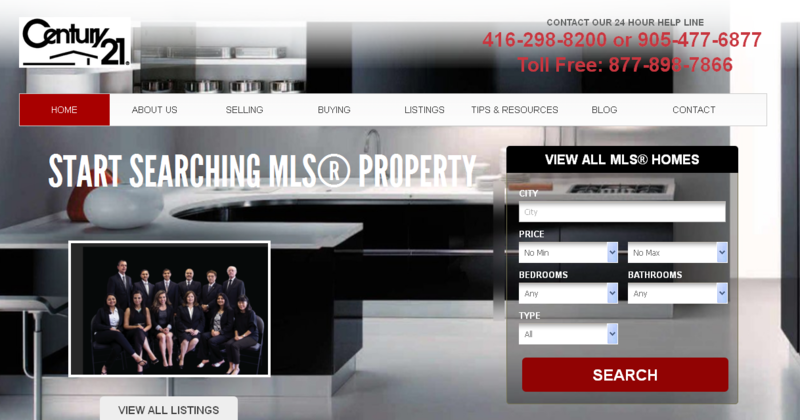 The Tom Joseph Team is a top ranking team specializing in real estate in the Greater Toronto Area since 1993. With 7 full time associates, we take pride in our commitment to client care, our professionlism and our knoweledge of real estate and investments. We have proven to be a dynamically leading team on the forefront of real estate with Century 21. Our greatest strength is our clients and our community. We will help you to sell or buy a house, we will find the right commercial property for you, we will guide and advise you with your investments and we will help you with retireent planning. If you are looking to buy a bigger home or downsize, if you're a first time buyer or want to invest in real-estate, no matter where you are in your real estate journey, The Tom Joseph team will get you to the destination.